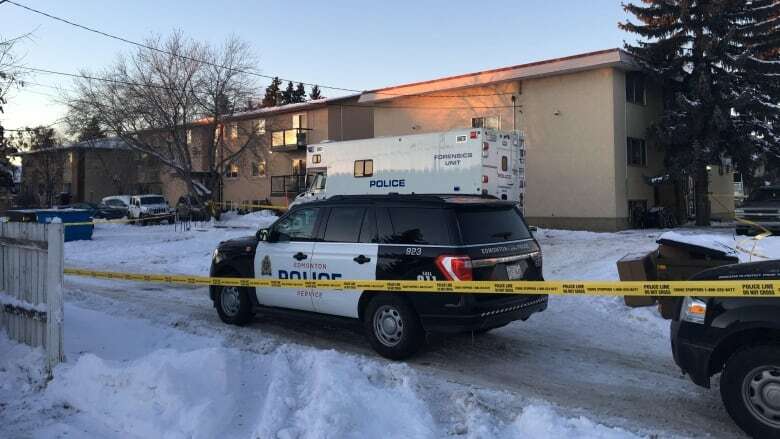 Homicide detectives are investigating the suspicious deaths of two young children found Wednesday in an apartment suite in southeast Edmonton. Officers initially responded at about 5:30 p.m. to an emergency call about an assault on a woman in the King Edward Park neighbourhood, Edmonton police said Thursday in a news release. When officers arrived at the scene, near 79th Avenue and 71st Street, they found a woman in distress who had serious injuries. About three hours later, another call came in to report a man acting erratically who had broken into a garage near 73rd Street and 80th Avenue. The man was arrested and remains in custody. "It was later determined that the male was a suspect in relation to the assault of the female at 79th Avenue and 71st Street," police said in the news release. Further investigation led patrol officers back to an apartment suite in Allen Manor at 7920 71st St, where two children were found dead. Christian Tobar, who lives in Allen Manor, said the children and their family moved into the building about two months ago. Tobar said he sometimes saw one of the children in the hallway and was devastated when he heard the news. "It makes me sick to my stomach," Tobar said. "I have kids myself. I found that out and I've got to move out of here, to be honest." Tobar said he thought he heard arguing from the apartment earlier this week. 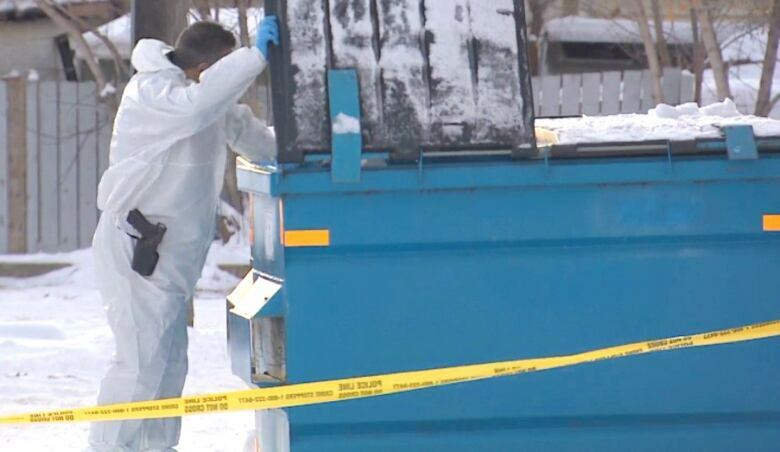 The police homicide section continues to investigate. Autopsies have yet to be scheduled. Police have scheduled a news conference for Friday morning to provide an update about the investigation.